Italidea is a company founded on the typical quality of Italian craftsmanship and sustainable economy. 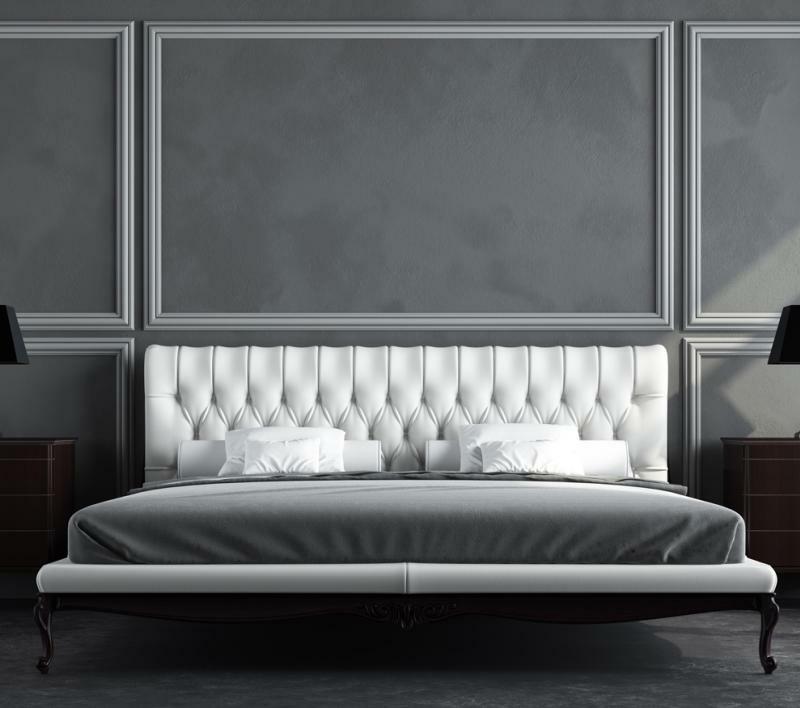 The art of ultimate hospitality is typical of large luxury hotels, prestigious residences as well as restaurants and travel organizations such as airlines and cruise ships . • Create textile products manufactured ad hoc to meet your needs provide high quality service. • Guarantee competitive prices thanks to how we combine tradition with innovation. 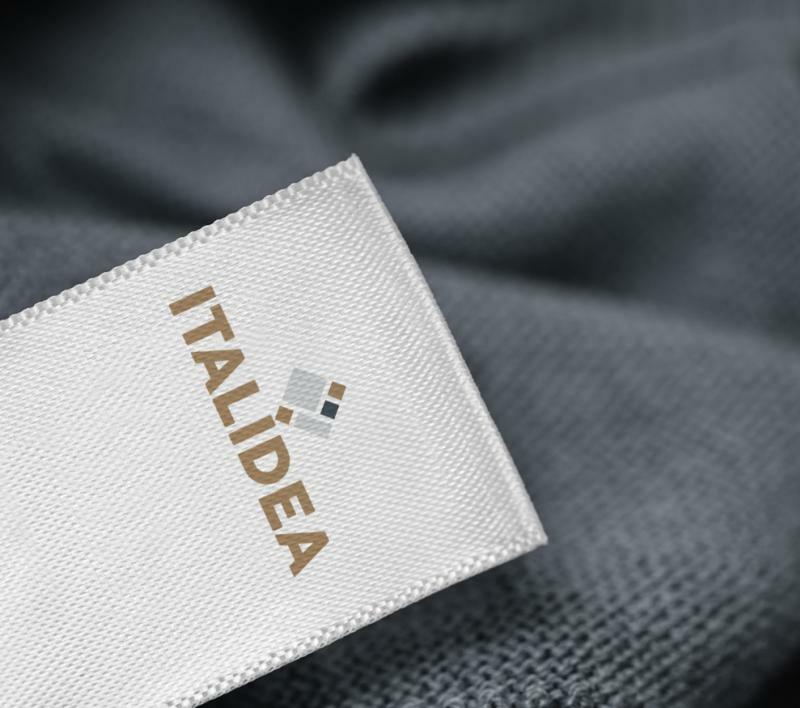 Italidea is run by 3 founding partners who boast a total of over 120 years of experience in the textile sector, over 80 of which dedicated to top range linens. The combined experiences of these individuals over the last 20 years allows the brand to position itself on the market with strong points that only long-established enterprises can afford. In particular, our extensive experience allows us to understand domestic and international markets, know the inside outs of the production cycle, achieve the best logistics and carry out thorough quality controls. Italidea selects partners around the world with whom to share the same ideals in order to guarantee the excellence of each product whilst respecting the environment. Italidea is able to provide customised solutions along with consulting services for the creation of product lines on behalf of other brands. The head office of Italidea is located in Como, the beautiful city on the homonymous Lake, a textile district of worldwide renown for the design, manufacture and distribution of refined fabrics. 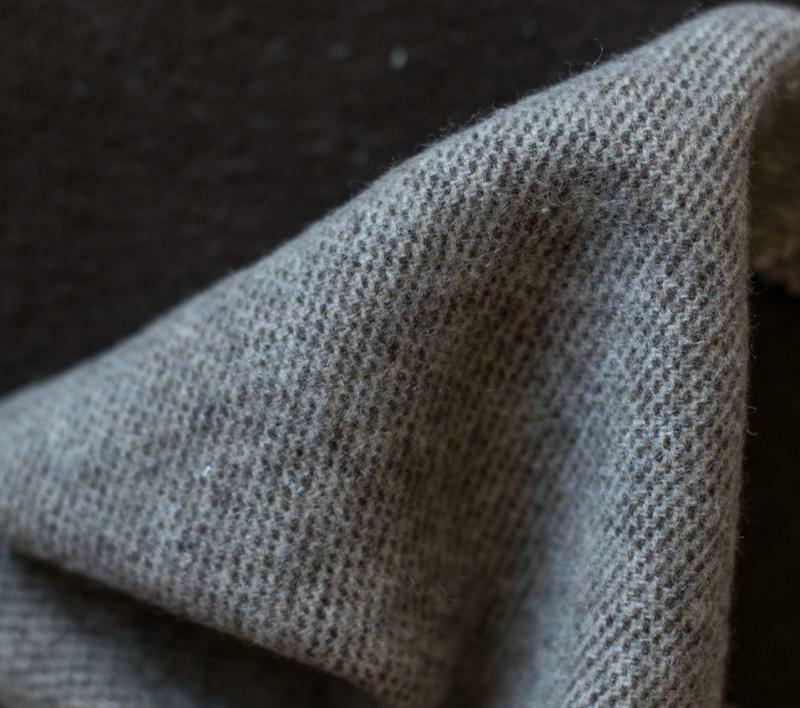 The leading italian and international Maisons have their collections created in this area, the top-notch territorial focal point for the design of the “made in Italy” fabrics. The founders wanted Italidea located in Como so as to be part of this focal point, draw fully from the historical textile heritage of the City and contribute to its innovation and development. Not least, the vast communication network that connects Como with the main transportation intersections of northern Italy allows Italidea to work with leading international logistics operators which makes it possible to provide the best transit times in the management and shipment of products.